Flowers are mainly used as decoration in various situations, for example, it can also be used as a gift. But today we have decided to present to you a different way that the flowers can be used. 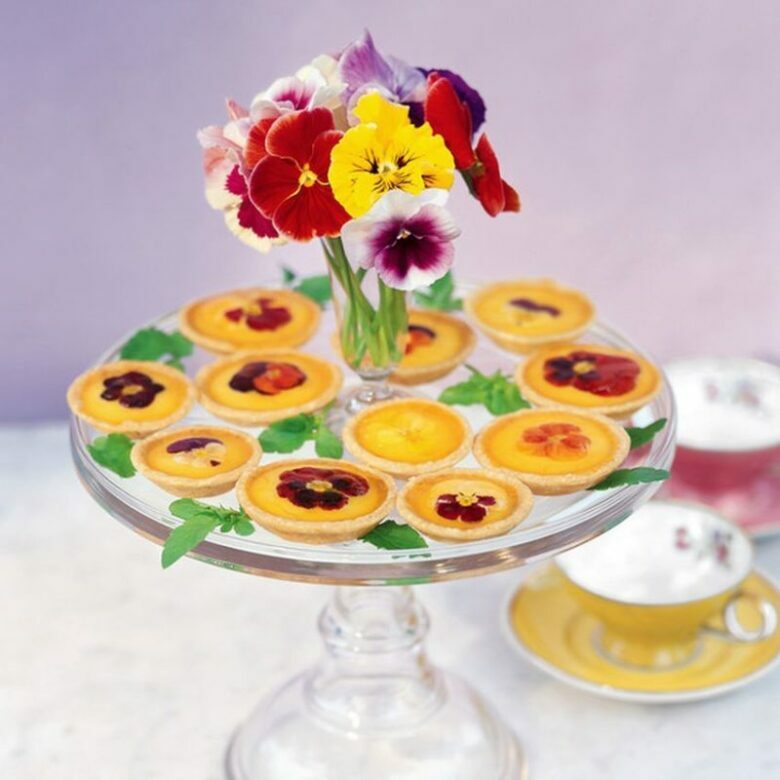 Although the blossoms are beautiful and colorful and perfect as a detail in your living room, its application can be found in everyday nutrition. 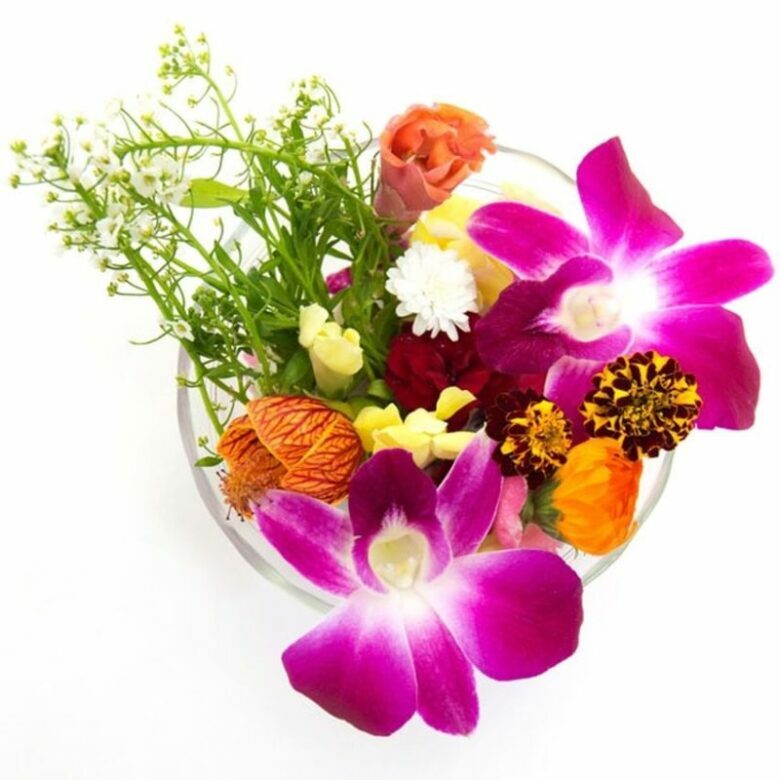 There are certain types of flowers from which various salads, juices or food supplements can be made. It is certain that many plant species have medicinal properties, so let’s see which 11 flowers you can use and that you should use everyday. So let’s start. 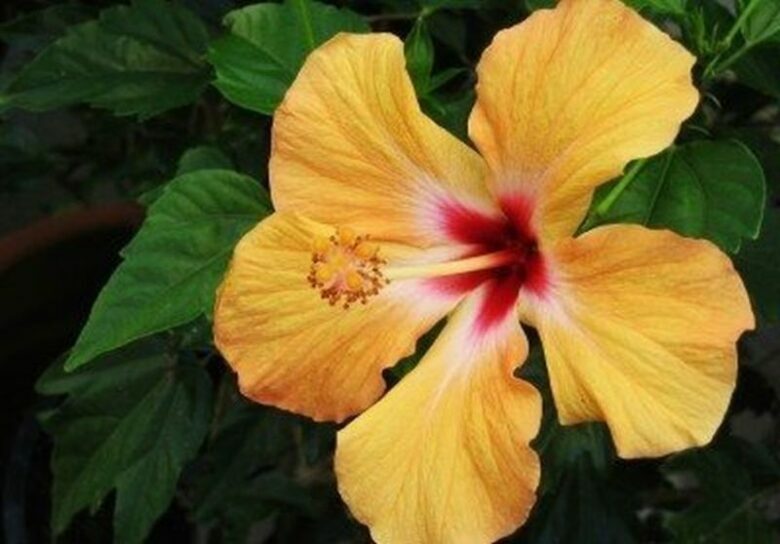 Hibiscus is a plant that grows in tropical and subtropical regions. The hibiscus flowers are fairly large and can reach as much as 15 cm in size. They can be of different colors, for example red, yellow or white. Of course, we must mention his healing effect. You can make many salads or sweets from the hibiscus, but it is certainly the most famous tea of the hibiscus. Dandelion is a well-known plant for everyone. Its flowers are characteristic of yellow color and can grow from 2 to 4 cm in size. 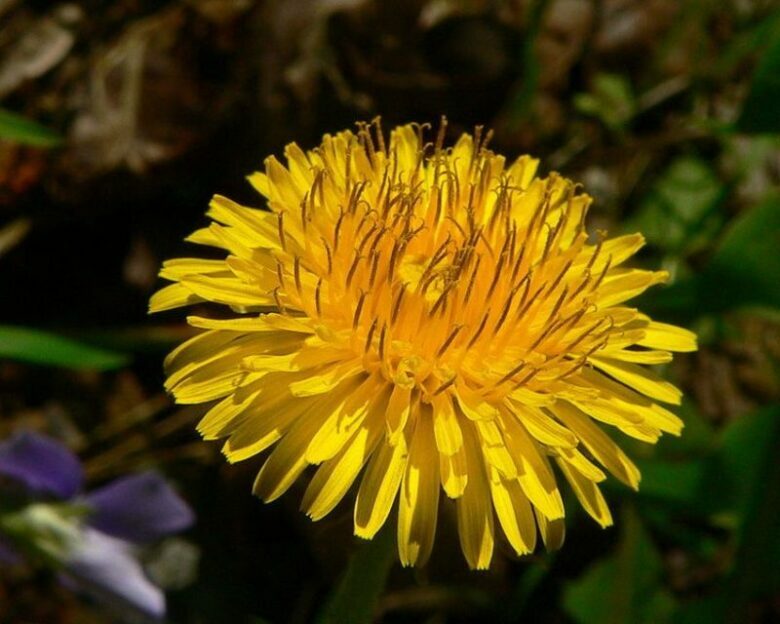 You can make a variety of specialties from the dandelion and what is best, is that you can use all the parts of this plant. 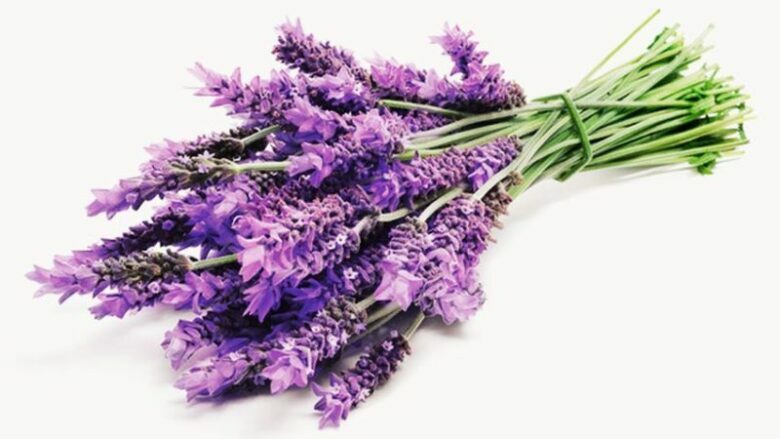 Lavender is a plant of purple blossoms that is characteristic of the Mediterranean region. Its main characteristic is a recognizable strong scent. Lavender can be used for numerous medicinal beverages, teas, and as a spice. 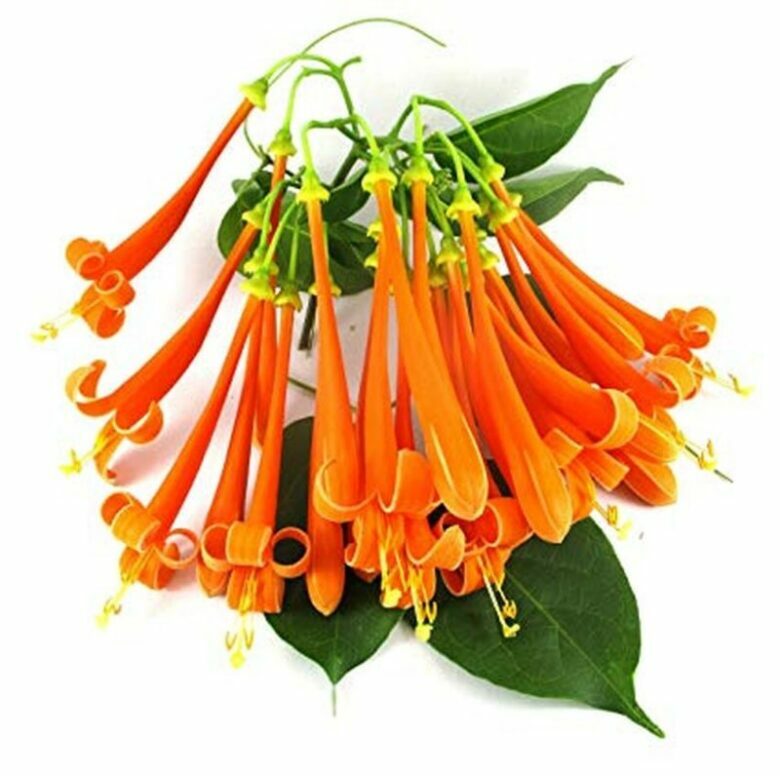 Honeysuckle is a plant that can be found in over 200 different species. Flowers have a strong aroma and usually is white or yellow color. It can be used as a sweetener or for making tea. 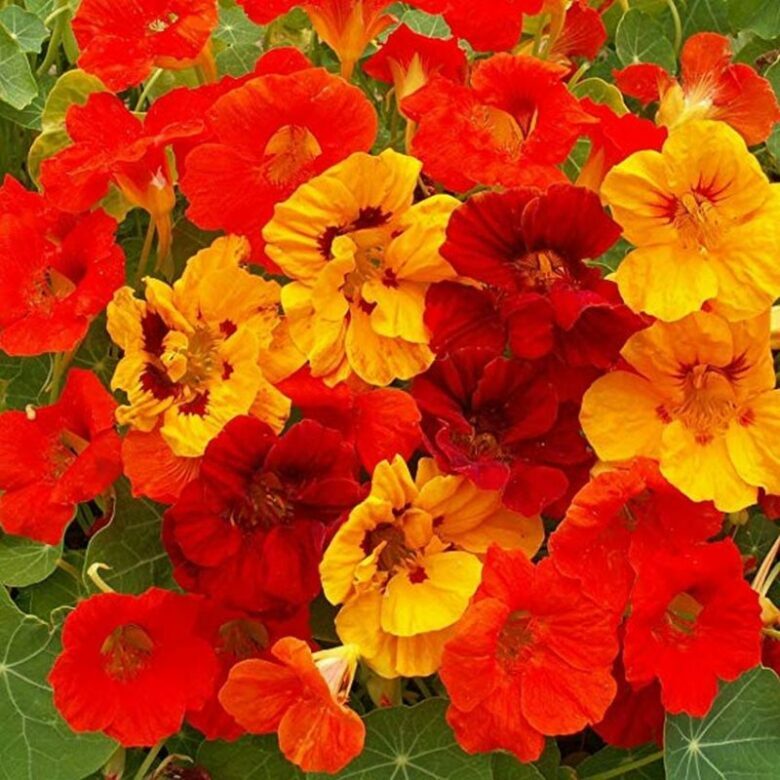 Nasturtium is a plant of characteristic taste. It can be used both fresh and heat-treated. The color is usually light orange, yellow or red. It is used extensively as a food supplement or for making salads. 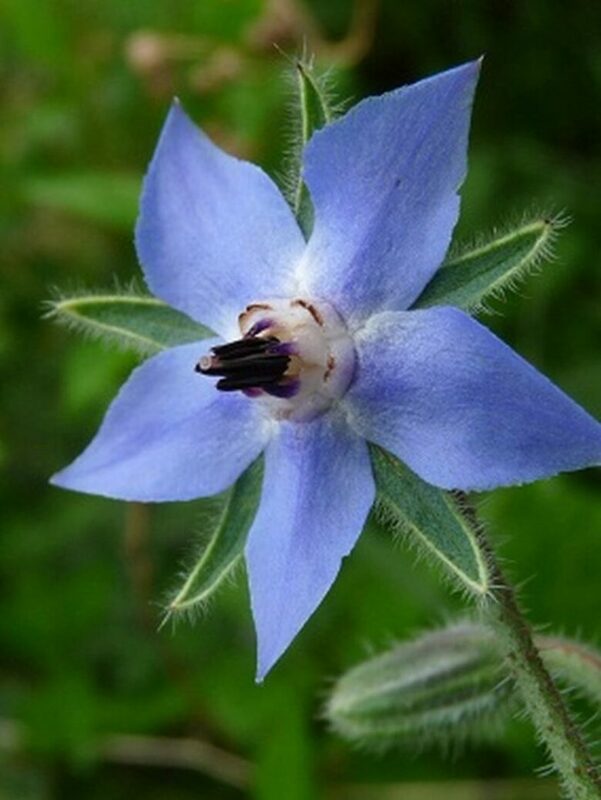 Borage is a herb of a specific shape that resembles a star. The color of the blossom is usually blue, but it can also be purple or white. It is also possible to eat leaves and flowers, and the application of this plant is in the treatment of colds and symptoms of colds. 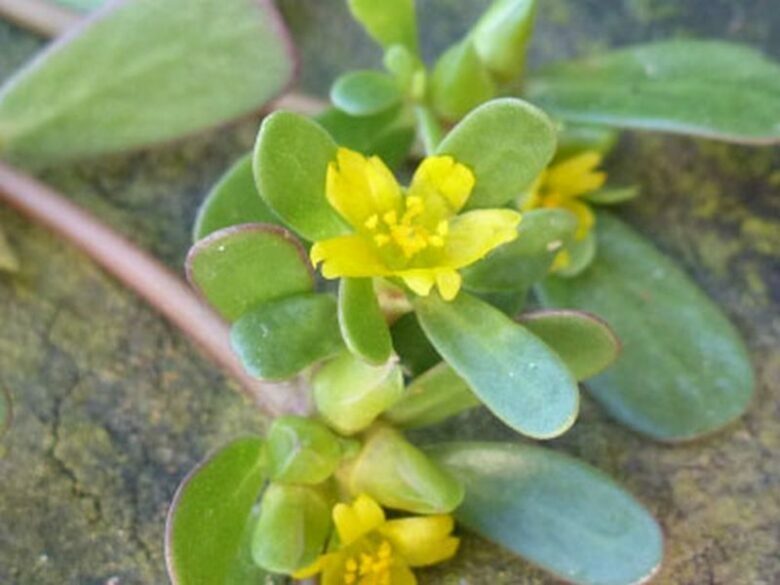 Purslane is a species that is used as an addition to the meal, but it is also rich in vitamins and minerals. The flowers are small and the color is yellow. It can be used fresh as well as cooked. The rose is probably for many ladies the most beautiful and favorite flower. 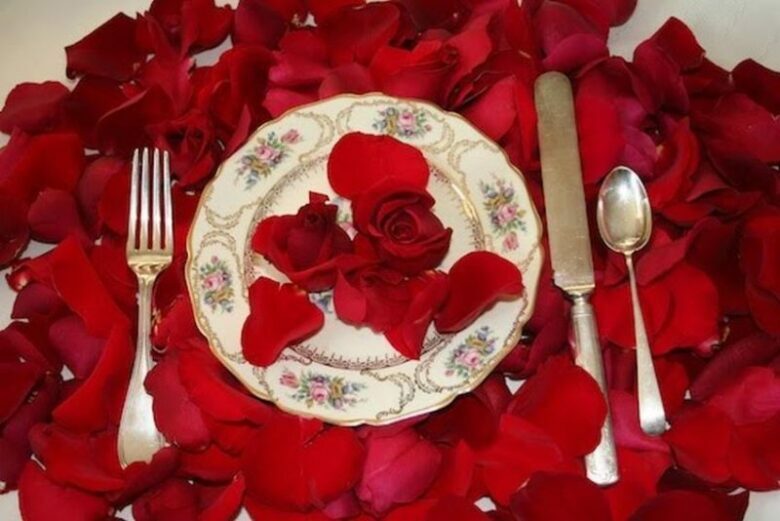 But besides its beauty, rose is a edible plant, but it is better to eat only its petals. From these you can make different salads or you can add them to the meal. Besides usage in nutrition, these blossoms have a healing effect, as well. 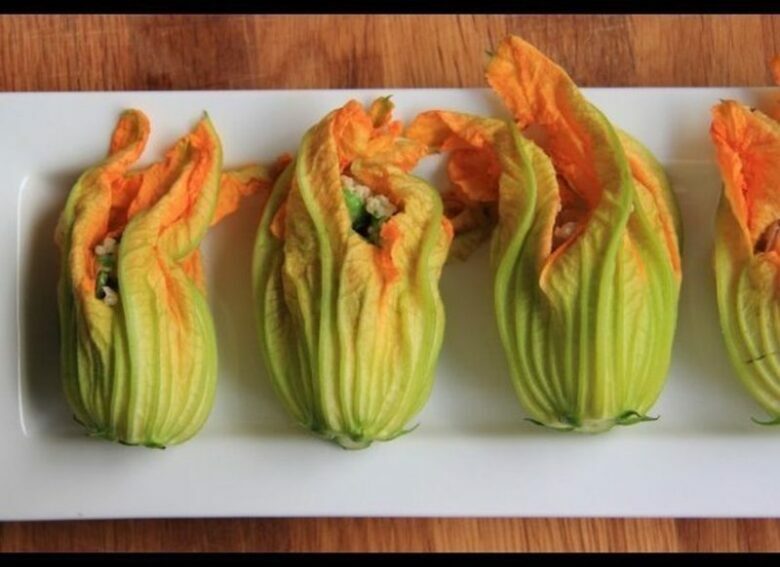 Squash blossoms are usually yellow, elongated and bell-shaped. It is known that the squash itself can be prepared in various ways and are very healthy, but not everyone knows that blossoms are very useful. You can fry them or you can make a salad. Pansies have very nice flowers. It is small, size from 5 to 8 cm, and most often purple, but it can be found with blue or white petals. As far as their application, they can be used to make salads or as desserts because of their sweet taste. These blossoms also have medicinal properties as antioxidants. 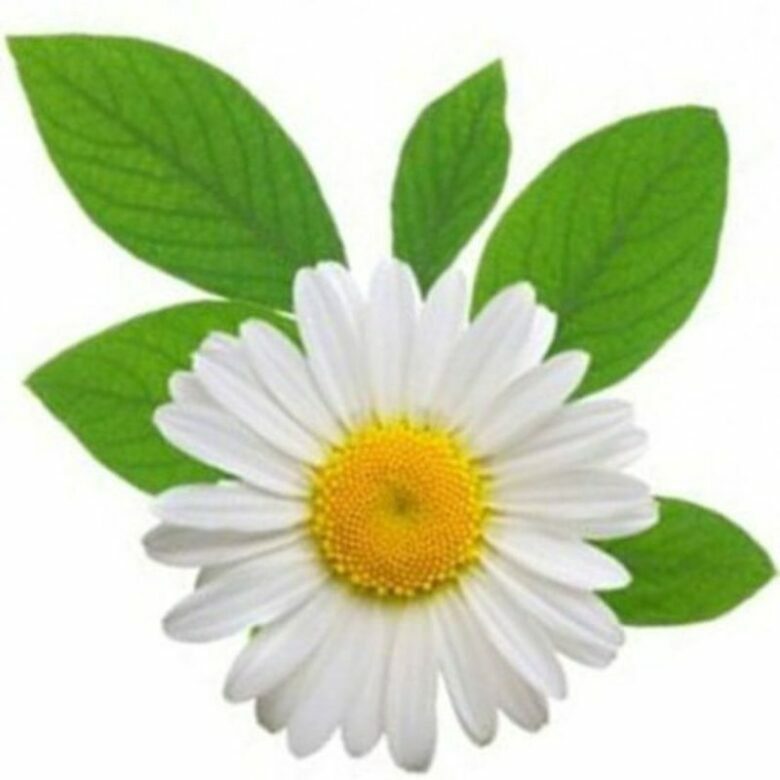 Chamomile is a plant that is well known to all as well as its healing properties. Its flowers are white and yellow. It can be used fresh or dried, and it can be used to make a tea.